Facing an interim charge to review a bill regulating property tax loans in Texas, lawmakers are taking a closer look at the controversial industry. While buying a home in Texas may not be as expensive as it is in other states, keeping up with property taxes — the 14th-highest in the nation, according to tax analysts — can be harder. This has spawned a fast-growing property tax lending industry in Texas in which property owners, many of them residential, take out high-interest loans to pay their delinquent tax bills. Like payday lending, the industry has fierce critics, who say it preys on people in dire straits and gives lenders the first shot at foreclosure. In interim charges released in January, House Speaker Joe Straus included the examination of a bill meant to more closely oversee the industry. But the industry has staunch defenders, who say they’re providing a needed service for taxpayers. They argue that they offer more flexible payment options than local taxing entities and give homeowners time to overcome their financial woes. “We give property owners an option to help them get their taxes paid, to save money in tough times and ultimately get ownership of their property,” said Charles Brown, president of the property tax loan company Hunter-Kelsey and a member of the board of directors at the Texas Property Tax Lienholders Association. Currently, there are 100 individually licensed property tax lending outfits in Texas — up from 55 in 2008, when the Texas Office of Consumer Credit Commissioner first began regulating the industry. When a delinquent taxpayer pursues a property tax loan, the lender pays off the overdue amount, tacks on interest rates as high as 18 percent annually and adds closing costs, said Don Baylor, a senior policy analyst at the liberal Center for Public Policy Priorities. Normally, government taxing entities are first in line to collect taxes from homeowners, giving them “priority lien” status. But once a homeowner accepts a loan from a property tax lender and the lender foots the tax bill, that priority lien transfers to the lender — giving the lender the first opportunity to foreclose on the property if loan payments are missed. Consumer advocates don’t give government taxing entities a pass here. 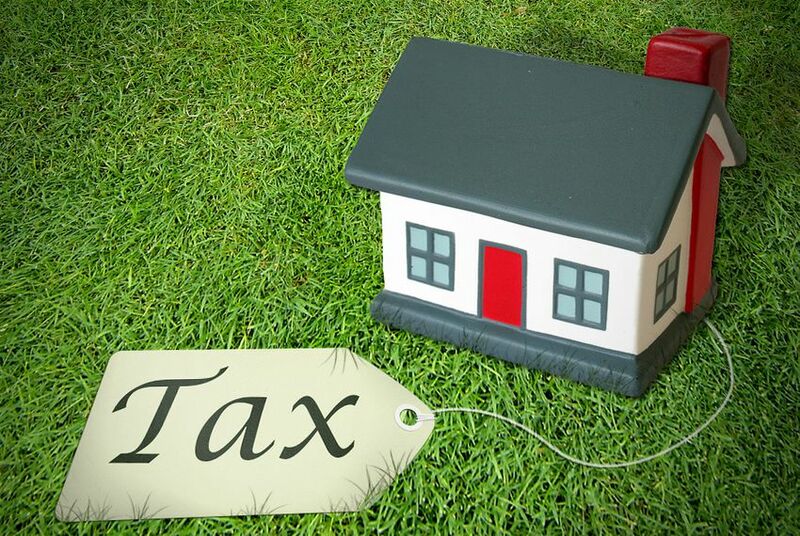 They argue that homeowners have been forced to pursue property tax loans because many local taxing districts did not offer alternative payment plans. In many cases, homeowners felt the only option was in the private market, Doggett added. Last legislative session, state Sen. Juan “Chuy” Hinojosa, D-McAllen, authored Senate Bill 476, which ultimately passed through its companion legislation, House Bill 1597, which requires taxing entities to now offer taxpayers a minimum installment plan of 12 months to pay what they owe with low interest rates. Lawmakers also passed Senate Bill 247, a separate effort to further regulate the property tax loan industry that specifically prohibited lenders from selling the loans to third parties and falsely advertising their services. That bill, authored by outgoing state Sen. John Carona, R-Dallas, is the one Straus has identified for follow-up, and state Rep. René Oliveira, chairman of the House Business and Industry Committee, intends to hold a hearing on it before the end of May. The industry has high profile — and moneyed — supporters, including San Antonio billionaire Red McCombs. McCombs has argued publicly in support of the priority lien status. In a column published in the Houston Chronicle last year, McCombs, who co-founded the property tax lending company Propel, wrote that “no one will provide financing for these delinquent property tax loans without it.” Propel was purchased in 2012 by San Diego, Calif.-based consumer debt-buying firm Encore Capital Group Inc. for $186.8 million, according to the San Antonio Express-News. At least one Texas lawmaker has offered a far bolder solution to the challenges presented by property taxes. State Sen. Glenn Hegar, R-Katy, a Republican running for comptroller, has proposed phasing them out altogether. Disclosure: Red McCombs is a major donor to The Texas Tribune. A complete list of Texas Tribune donors and sponsors can be viewed here. *Editor's Note: An earlier version of this story did not include a reference to the passage of House Bill 1597, companion legislation of Senate Bill 476.